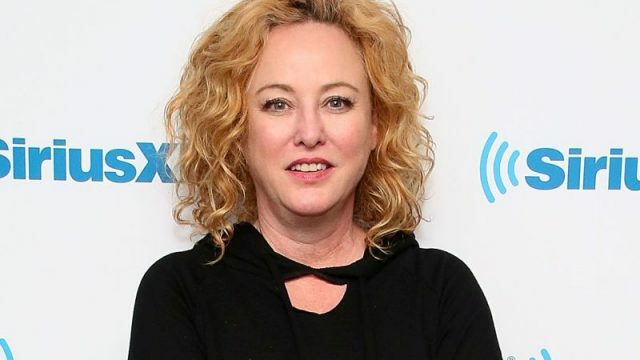 According to Deadline, Academy Award nominated actress Virginia Madsen (Candyman, Sideways, Her Smell) has signed on as a series regular in DC Universe‘s upcoming Swamp Thing. She joins Crystal Reed as Abby Arcane, Maria Sten as Liz Tremayne, Jeryl Prescott as Madame Xanadu and Jennifer Beals as Sheriffe Lucilia Cable. Madsen is set to play the role of Maria Sunderland. She traded in her privileged upbringing for the swamp of Marais when she married local business magnate Avery Sunderland. 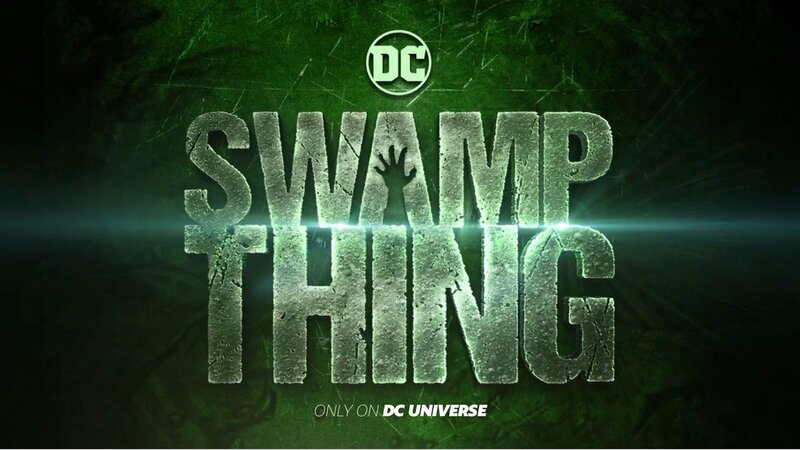 But, due to Avery’s life-time obsession with the swamp, it has caused a rift in his relationship with his wife, Maria. With the return of Abby Arcane, Maria’s long-time grief over the death of her daughter Shauna has reawaken. Her grief will led her into the dark supernatural mysteries emerging from the swamp.